Your Windshield Wiper System does a vital job in clearing your windshield from precipitation. Although the main weakness of your Windshield Wiper System is that the blades will wear out, there are other components like the wiper motor and arms that can also wear out over time. How much the windshield wipers have been used and in what circumstances will affect how long they last. At the heart of every Windshield Wiper Replacement Service are Windshield Wiper Blades. This is the part that requires attention first because the composite material can wear out over time and will not clean precipitation from your windshields effectively. When this happens, your visibility will be reduced and is a safety concern. Every Windshield Wiper Replacement Service includes a new set of genuine Nissan approved wiper blades. A Nissan Certified Trained Technician will also inspect your Windshield Wiper Motor and Arms to ensure that they are working properly. If any of your Windshield Wiper system parts are worn out or faulty, they will be replaced as needed to make sure you have the best visibility possible in adverse weather conditions. 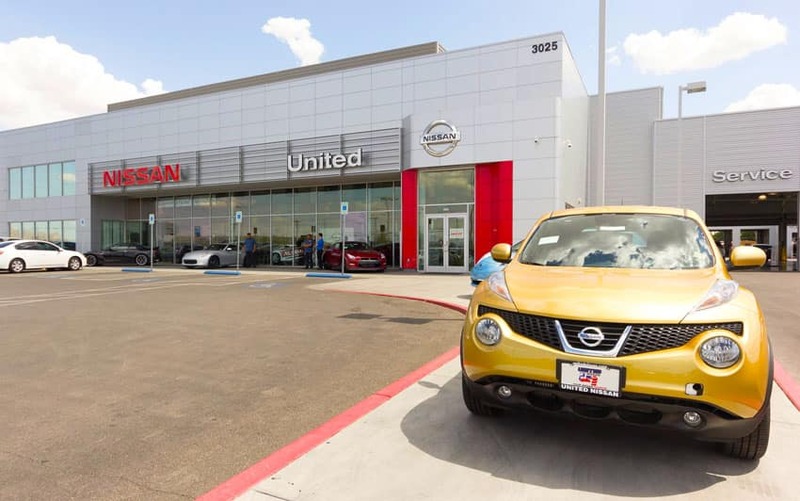 If your windshield wipers just aren’t working right in removing precipitation, one of the easiest ways to correct the problem is scheduling a Nissan Windshield Wiper Replacement Service at United Nissan in Las Vegas. Schedule an appointment today and we’ll assign one of our Nissan Certified Trained Technicians to your next Nissan Windshield Wiper Replacement Service.